Serving Your Needs With Integrity & Joy! We conduct our business by a code of values that focuses on the customer, with respect, integrity, and always a little fun! Redding Comfort offers free estimates on new installations and replacements, duct repair, cleaning and sealing, along with flexible equipment maintenance programs. Thanks again for the great service! I look forward to doing business with you in the future! 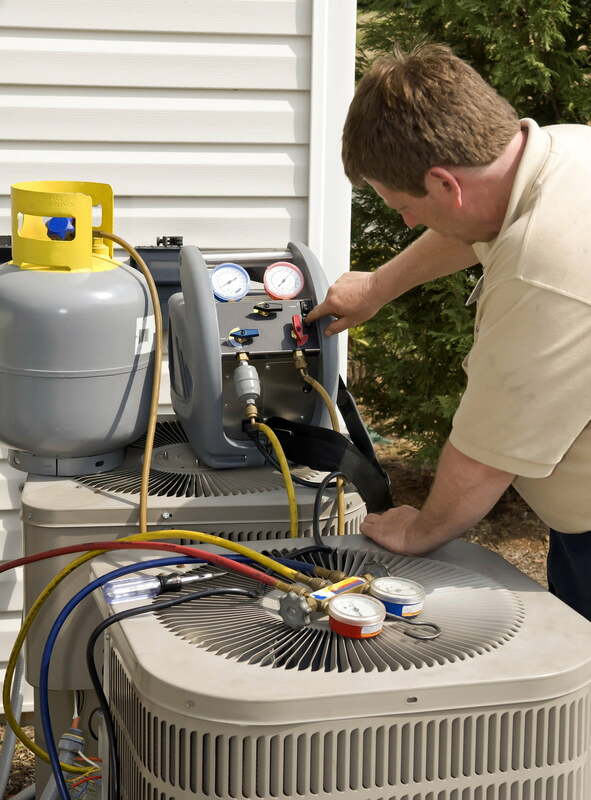 I am very appreciative for the service and quality I was able to get from Redding Comfort Heating and Air. John was very polite, was on time and was able to fix my air conditioning system in a very reasonable amount of time. I feel like I was charged a fair price and would recommend Redding Comfort in the future. Thanks again John!